POPSUGAR – According to Good Housekeeping, Meghan is always touching her hair. 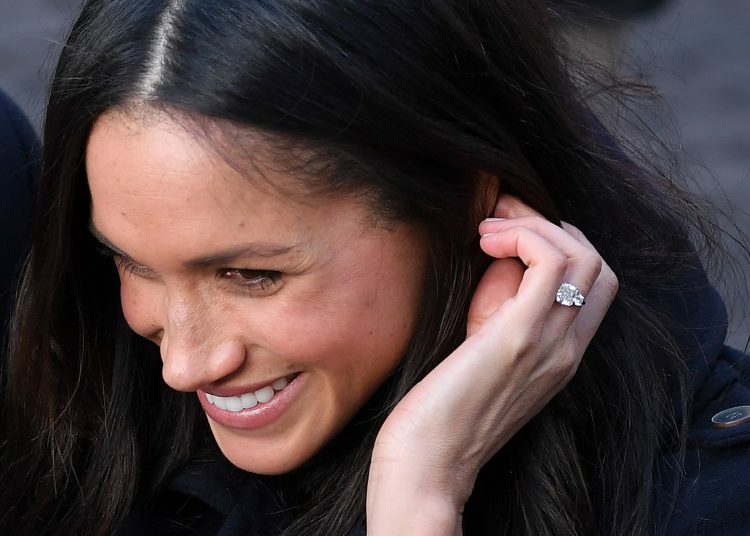 If we had Meghan’s chic, relaxed waves, we’d probably be touching our strands all the time, too. But there’s a deeper significance to this habit — and it’s totally relatable.